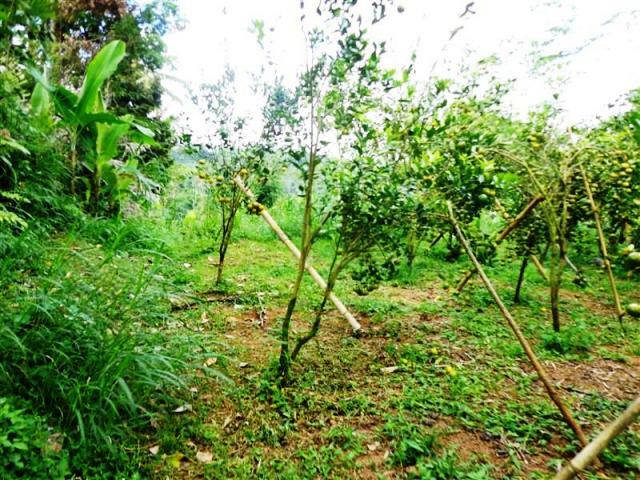 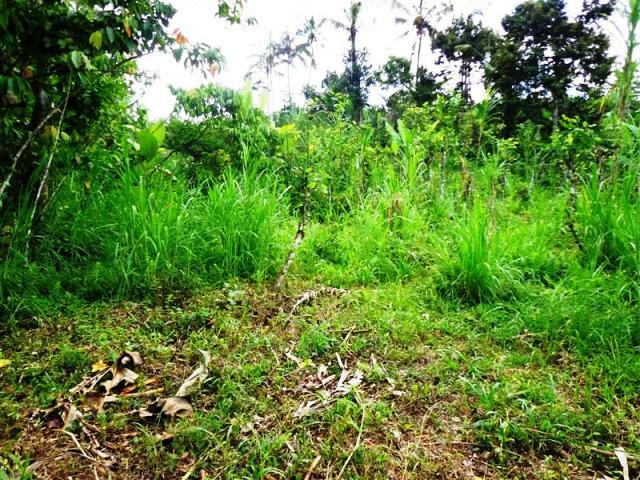 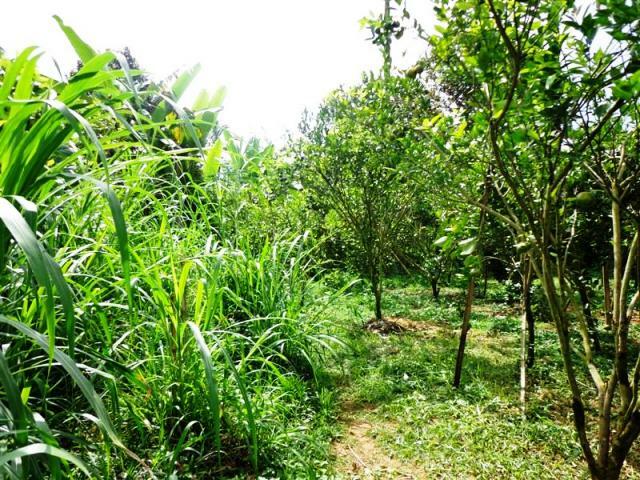 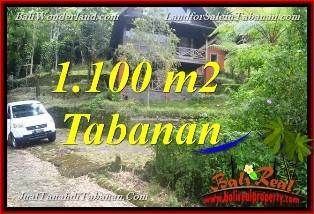 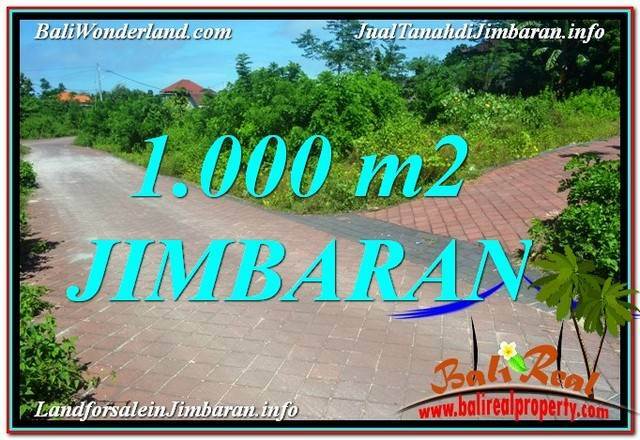 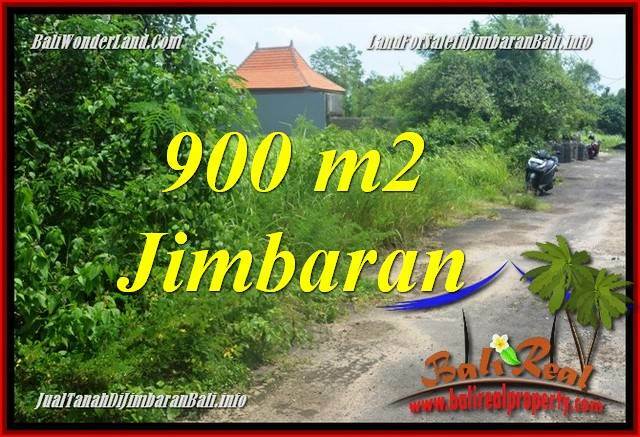 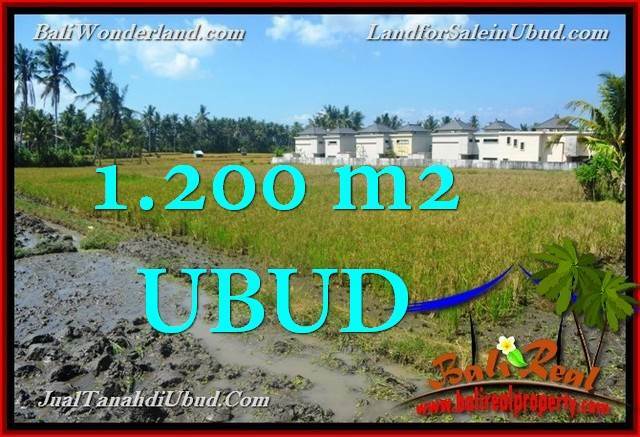 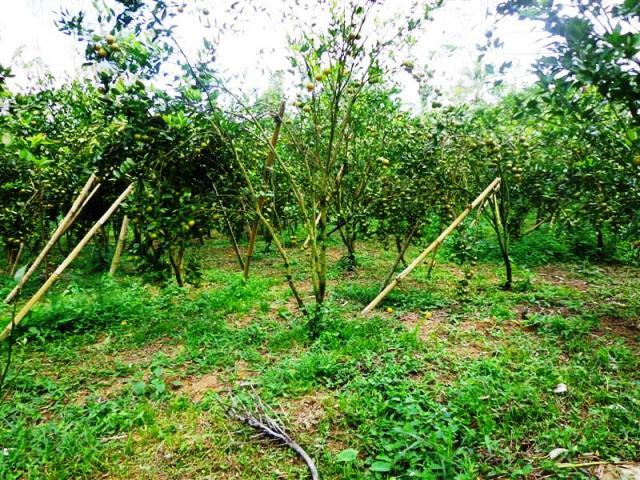 This beautiful view land for sale in Ubud is located in Payangan village. 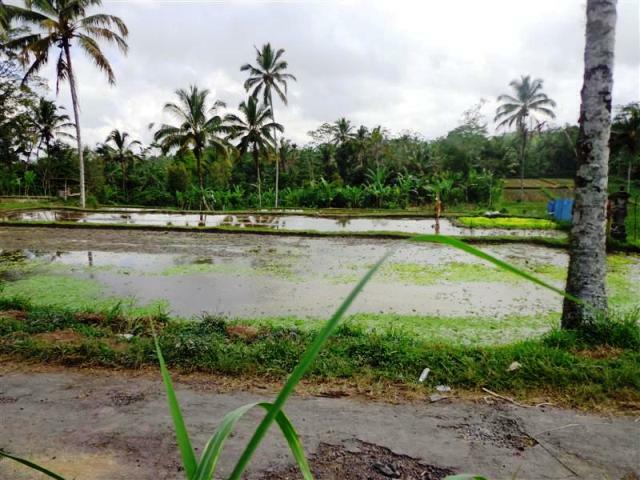 approximately 20 minute from Ubud center.strategic location for villa or private house.with nice view to the rice paddy this land for sale in Ubud is irregular shaped featuring rice fields and grazing land.bordered by tress and adjacent to villas and local housing. 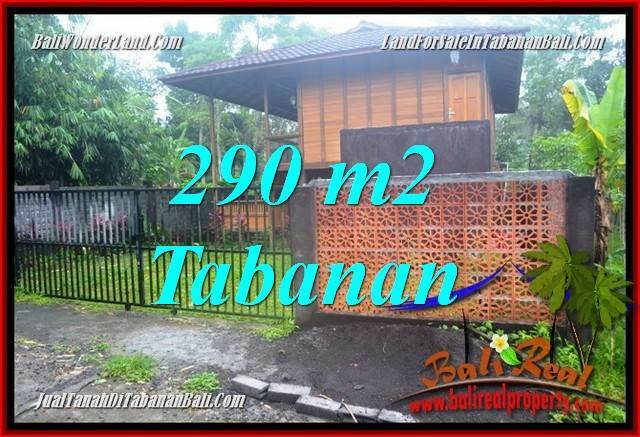 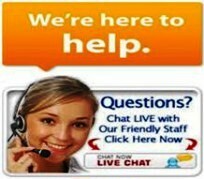 easy access for electricity and clean water supply very suitable for villa or private house. 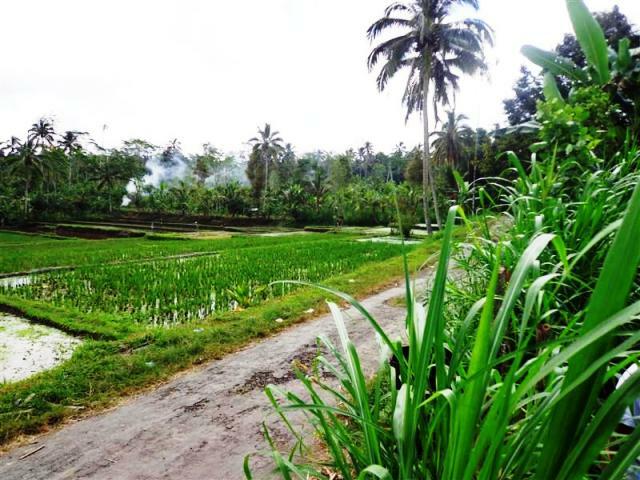 positioned in cool environment with natural rice field view. 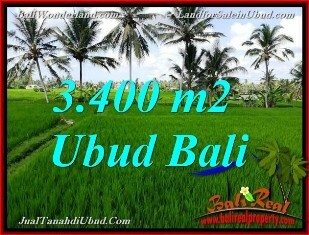 Picture of land for sale in Ubud.